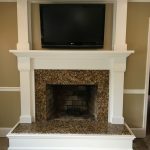 Nothing will transform a room like updating an old fireplace. 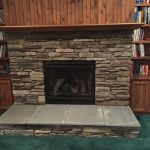 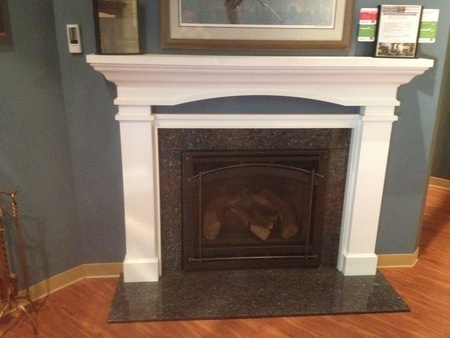 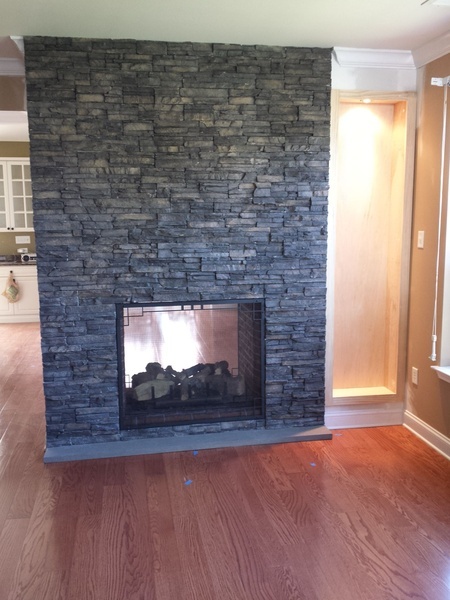 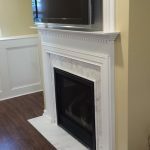 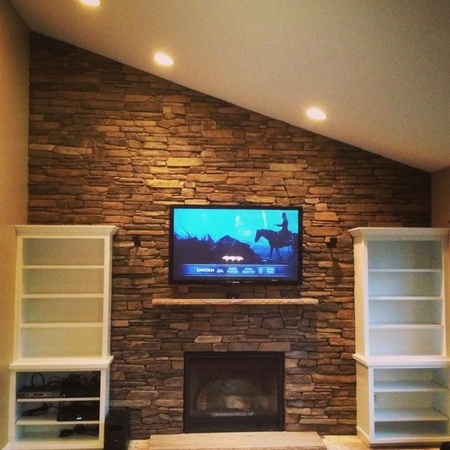 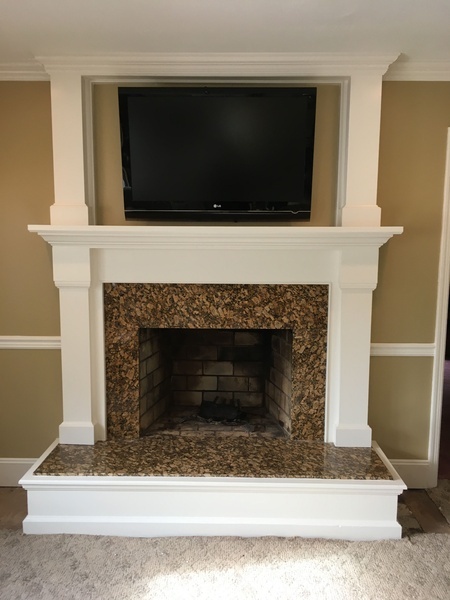 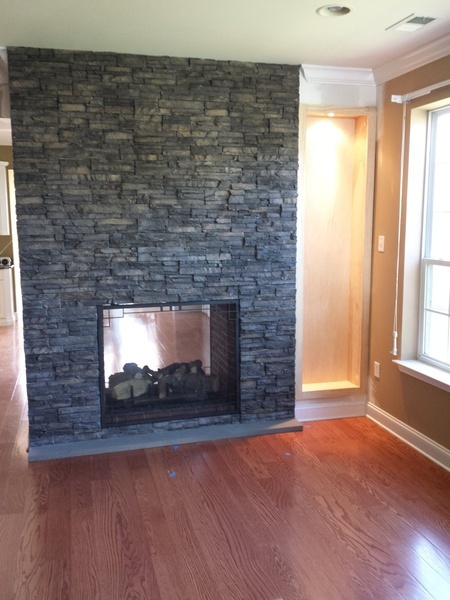 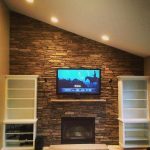 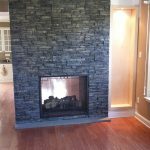 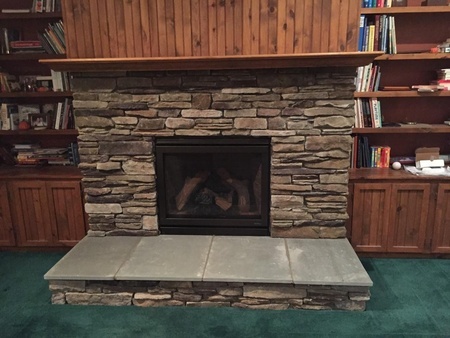 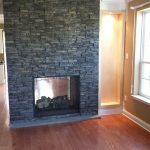 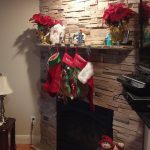 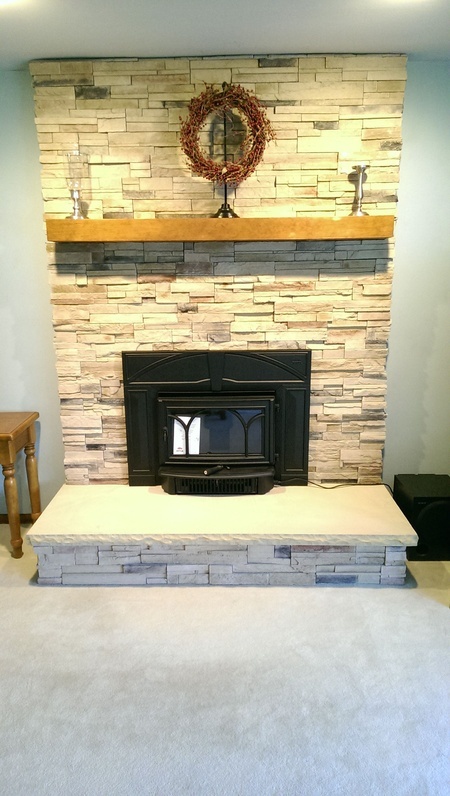 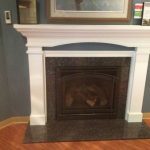 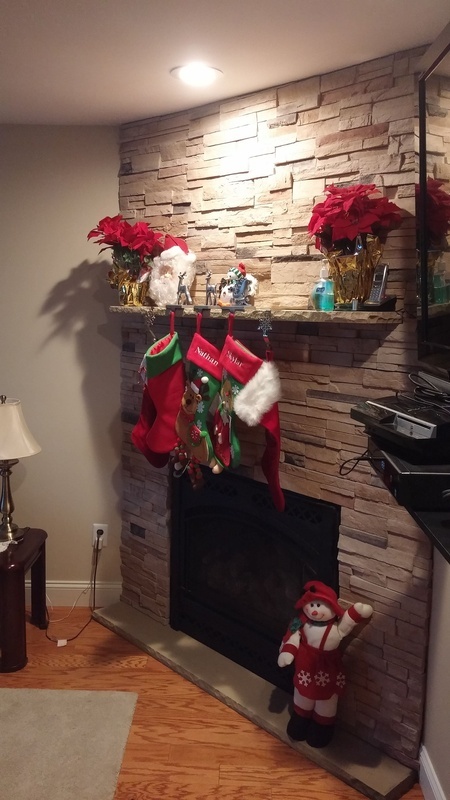 From full accent walls with built-in nooks to simple mantels, the contractors at J. Tretter & Sons Contracting have the experience to complete your fireplace update quickly, without disrupting your day-to-day living. 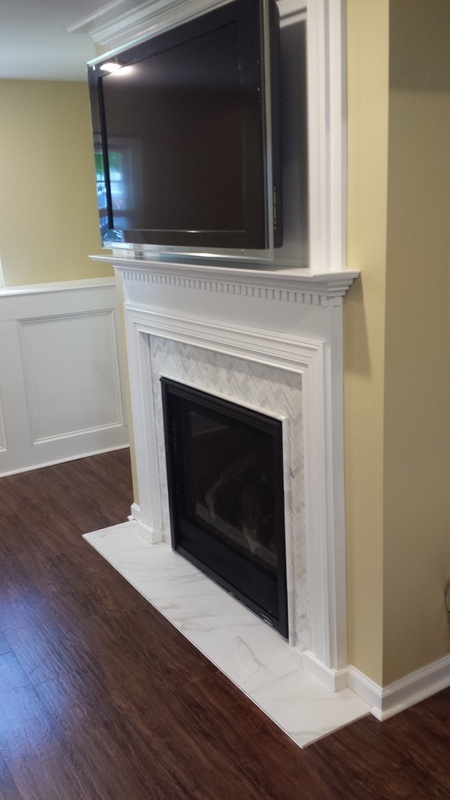 Choose from wood or stone to create a classic or modern looking mantel to suit your style. 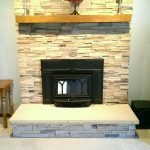 We work closely with E&E Chimney Sweeps to make modifications to your home to complete the installation. 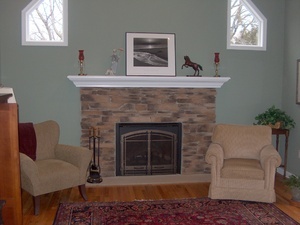 Below you can find examples of our work.